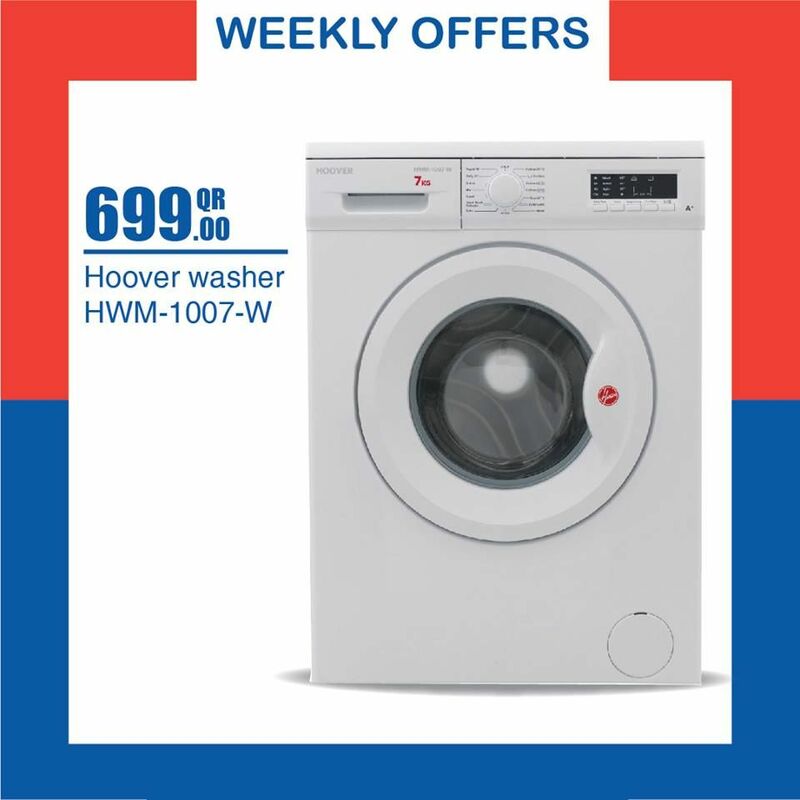 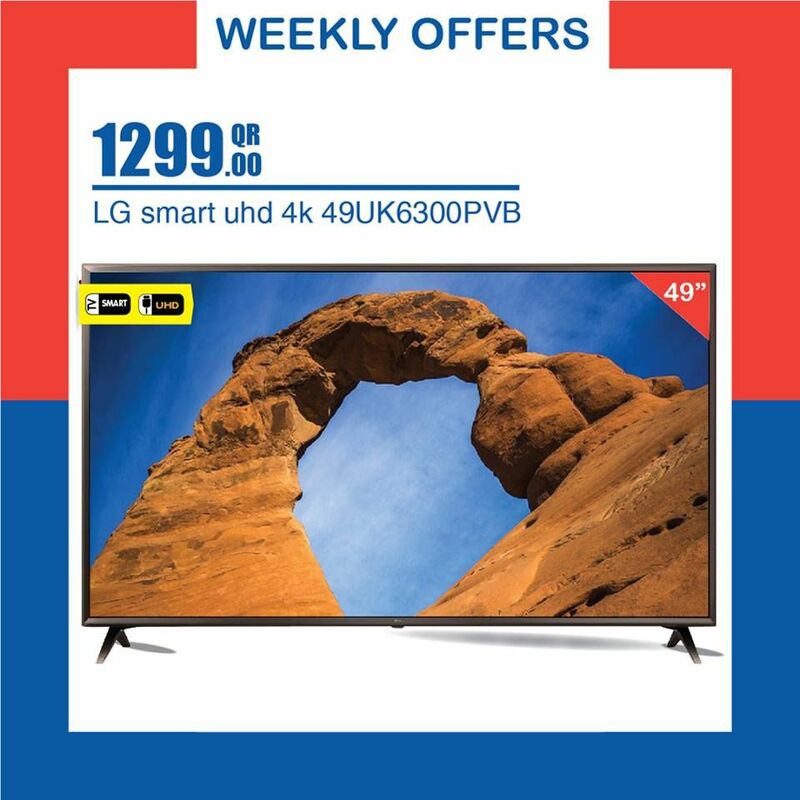 Are you ready for our weekend offers! 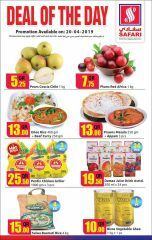 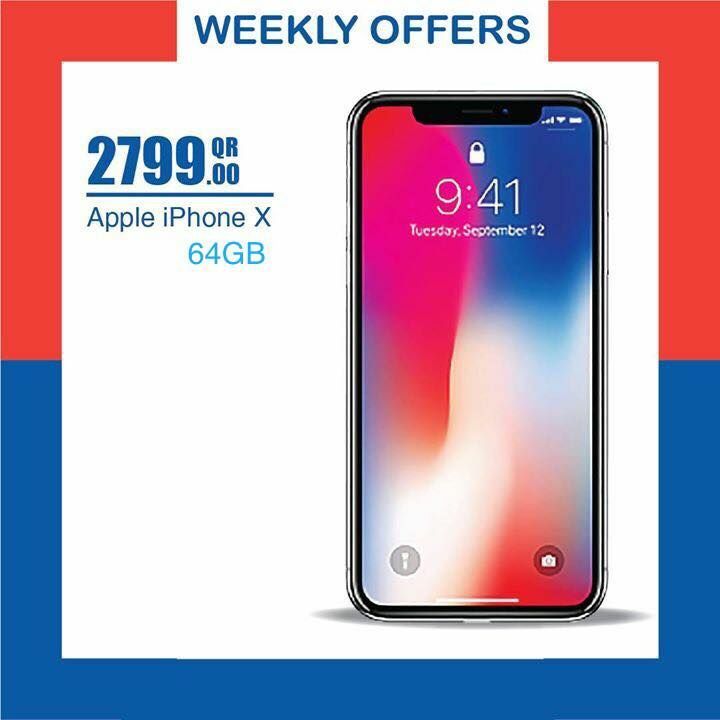 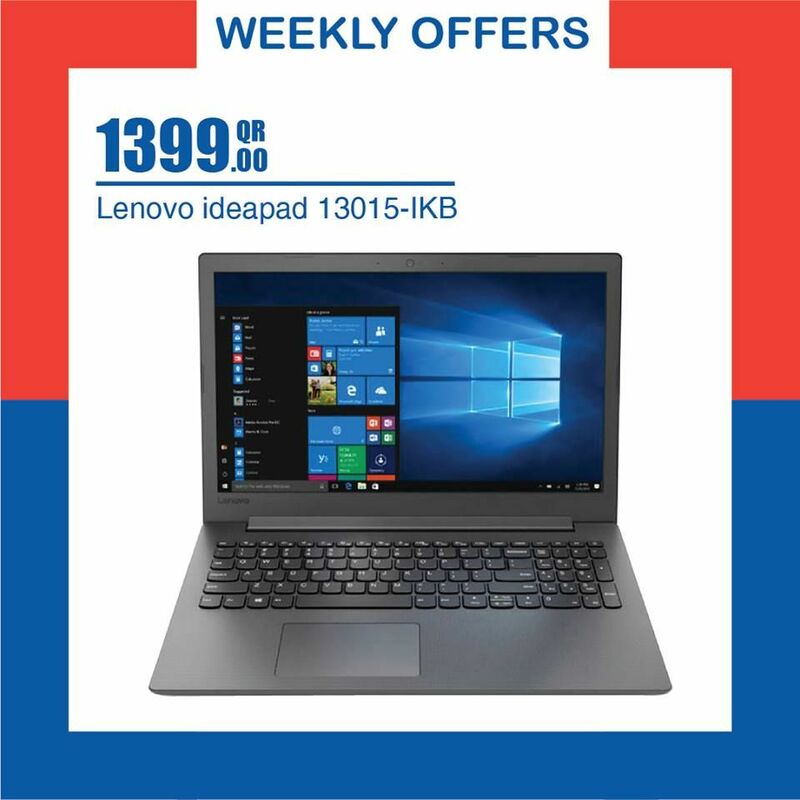 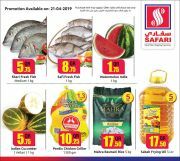 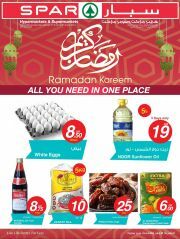 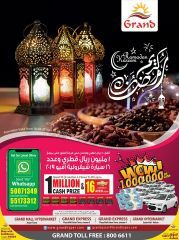 Grab your gadget with the lowest prices at any Carrefour Hypermarkets . 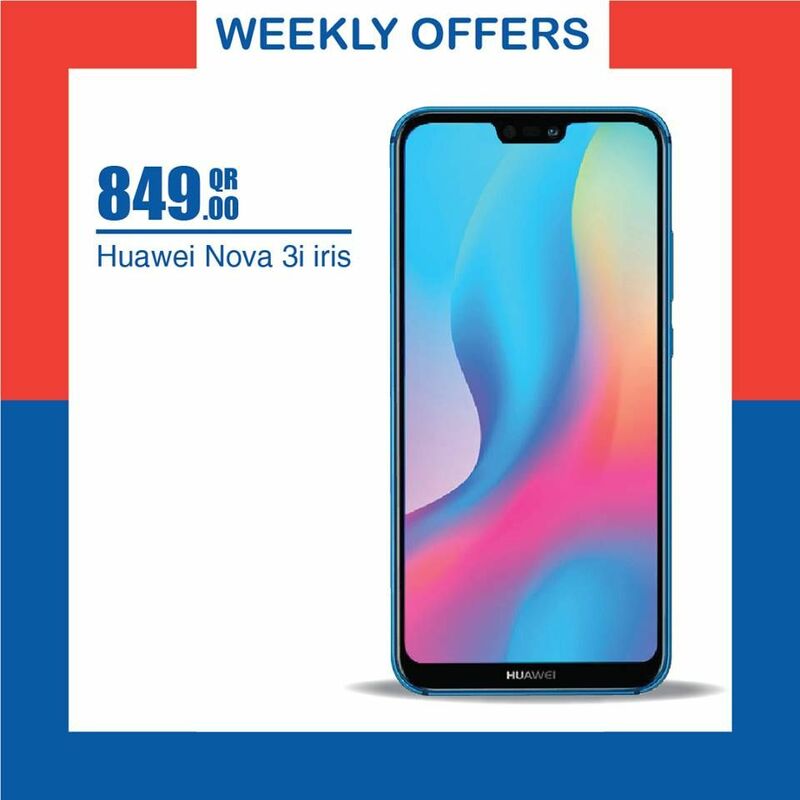 This offer starts on 05-04-2019 and ends on 09-04-2019.